Almost 4 million animals were used in scientific procedures in Great Britain in 2016. The Home Office today published the “Statistics of scientific procedures on living animals, Great Britain 2016” which revealed 3.87 million live animals were used for scientific purposes. Of this total, 1.91 million were genetically altered animals created or bred, but killed without being used in further procedures. The almost 4 million animals used in scientific procedures included 3,530 dogs (increased by 125 in 2015), 143 cats, 373 equines, 2,440 primates (an increase of 206). 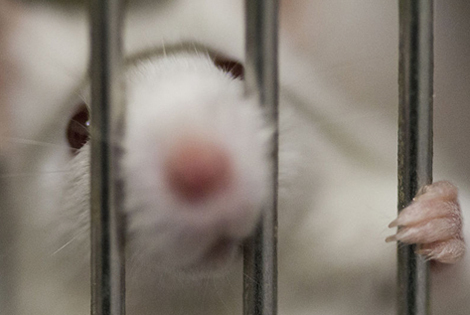 The vast majority continue to be mice, zebrafish and rats. While there was a 5% decrease in the number of mice, this contrasts with an increase in other species including zebrafish, domestic fowl, guinea pigs, dogs, primates and rabbits.